(0 Customer Reviews) | Write Review 4 issues per year Baby London magazine is packed full with local features, great articles, latest news, real stories, events and what’s on, competitions and more. A must read for London parents and parents to be. 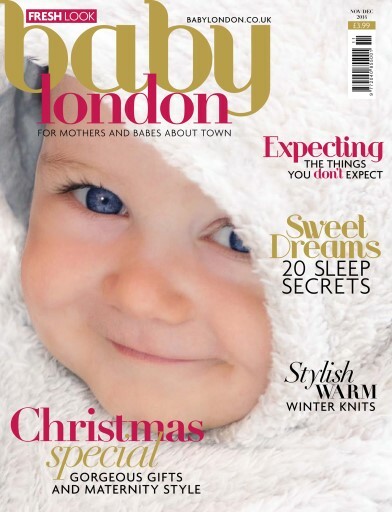 Baby London magazine is packed full with local features, great articles, latest news, real stories, events and what’s on, competitions and more. A must read for London parents and parents to be. You'll receive 4 issues during a 1 year Baby London magazine subscription. You'll receive 4 issues during a 1 year Baby London magazine print subscription.